Marlies Reinders (MD, PhD) is a Nephrologist at the Leiden University Medical Center and a professor of Internal Medicine. She has long experience in renal transplantation, including research at the Transplant Immunology Laboratory, Children’s Hospital, Harvard Medical School, Boston. She published extensively in the field of transplantation and is principal investigator on 2 clinical trials of mesenchymal stromal cells in kidney disease. She has a major track in education. She is involved in the organization of the new curriculum of the Faculty of Medicine of the University of Leiden and in the integration of novel forms of education in medicine for (under)graduate students and professionals. She is project leader of the Massive Open Online Course (MOOC) Clinical Kidney Transplantation which started January 2016. 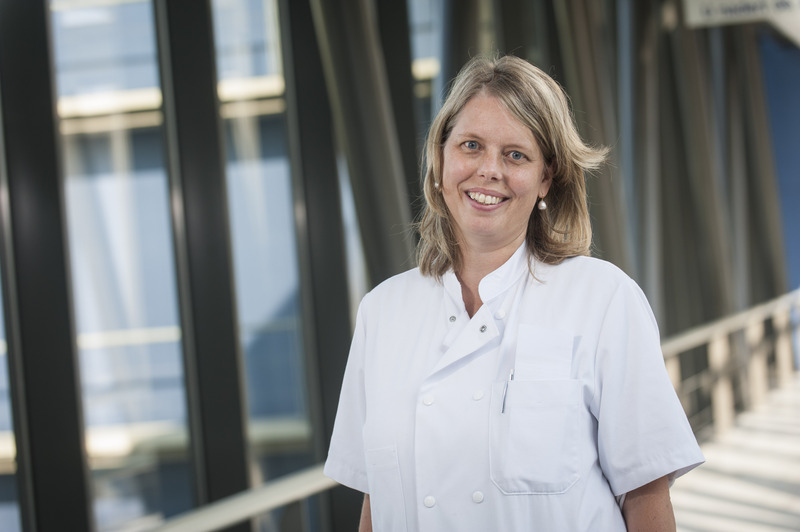 In addition, Marlies Reinders is one of the chairs of the International Leiden Oxford Transplantation Summer School and member of the Education Committee of the ESOT and the TTS. Since this year, Marlies Reinders is president of the Dutch Transplant Society and board member of Eurotransplant. For more information please check my profile on Researchgate, at the LUMC on at university Leiden.